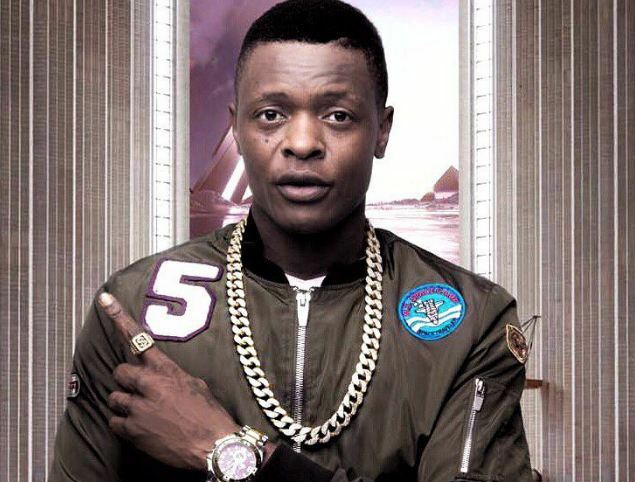 KAMPALA – Ugandan music legend Joseph Mayanja alias Jose Chameleone has finally accepted to travel to the Netherlands for a music trip which is due to take place March 23, this year. 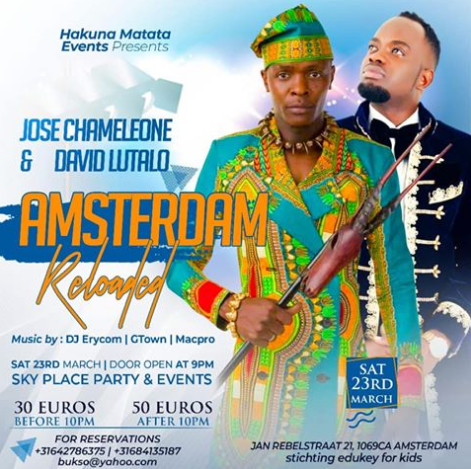 The Leon Island boss was hired to take alongside David Lutalo to headline music concert in Amsterdam on March 23, 2019 before he announced the cancellation of the trip. “I am sorry to all my fans who have been anticipating for my appearance in Amsterdam | Holland on the 23rd March 2019. We have opted to communicate another date I will come in the future,” he posted on his social media platforms. It is alleged that he was pinning the promoter for headlining David Lutalo as the lead performer on such small fliers yet he knew that he is a legend. Sources say that Chameleon said he isn’t incomparable to fast-rising musicians like the ‘Nakusiima’ singer hence he can’t battle the later musically. Now the ‘Mateeka’ singer has finally succumbed to the too much pressure from Eddie Bukenya, the Netherlands based Ugandan events promoter and confirmed that he is accepting the trip. “Everything is set!! We are going to bring the house down. AMSTERDAM | HOLLAND 23rd | March | 2019. Brussels | Belgium Stockholm | Sweden. Paris | France. Copenhagen | Denmark. Dates are loading too,” he finally announced. The show is sponsored by Hakuna Matata events and the Leon Island boss is the main character alongside David Lutalo and Dj Erycom.